Zephyr Organics Farm - Travel, Shop, Cook, Have Fun! This farm was started by Chinese immigrant Chong Eng. In 1950 his son Ted took on the responsibility of the farm and led the farm into complete organic certification. 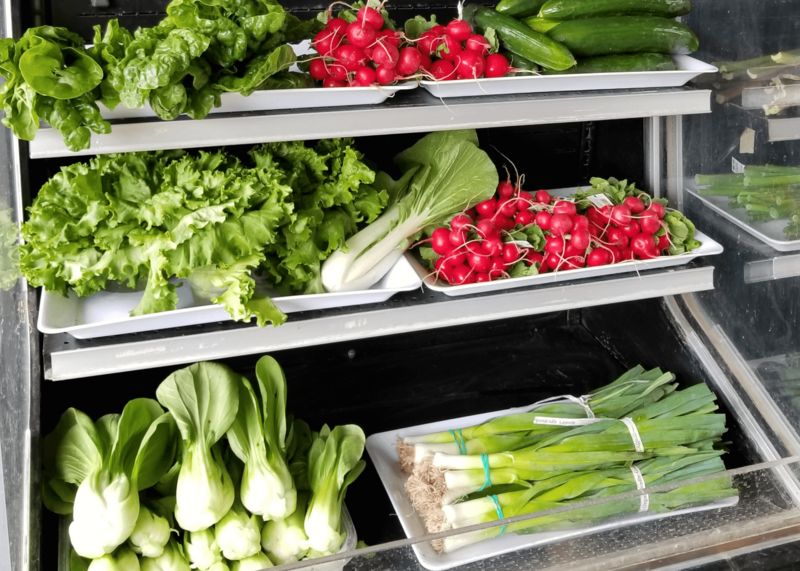 Zephyr Organics serves wholesalers, retailers, restaurants, food box programs. 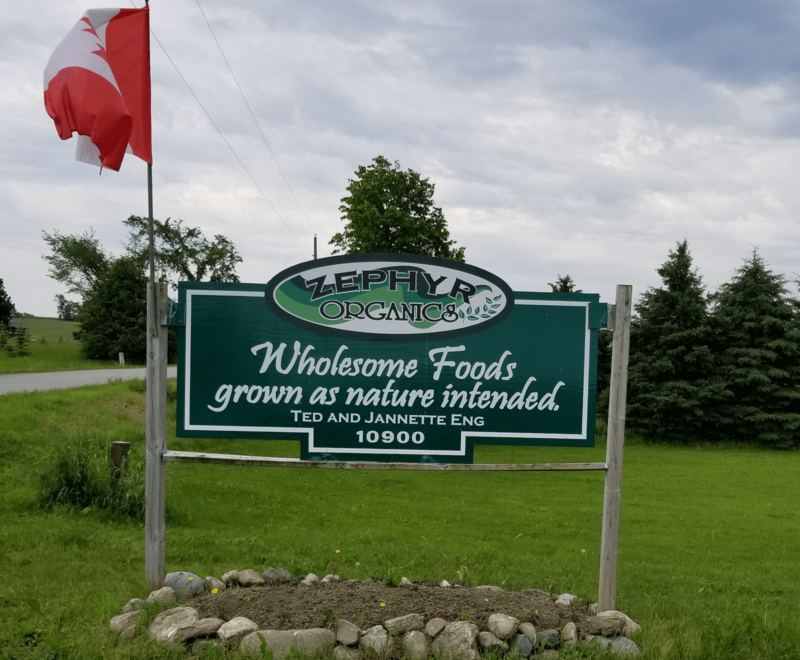 I’m sure, every food box delivered to your door at Durham region contains vegetables from Zephyr Organics.